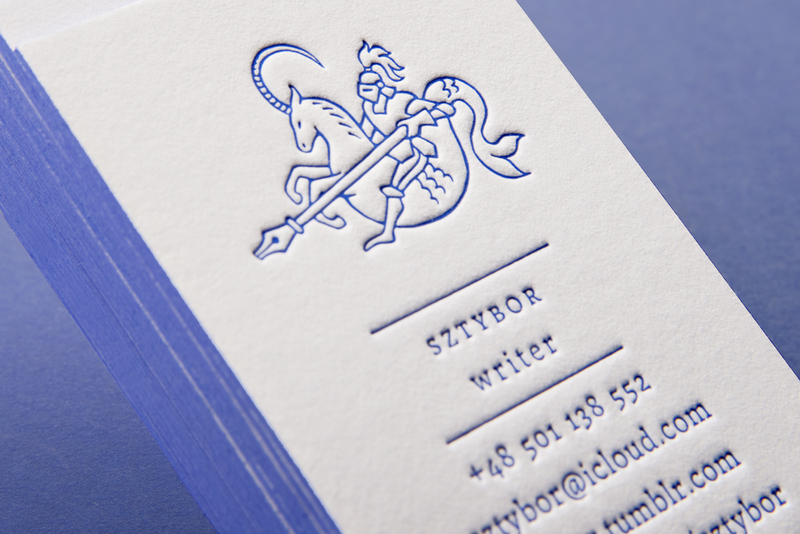 These amazing letterpressed business cards were created for Sztybor, a talented Polish writer. 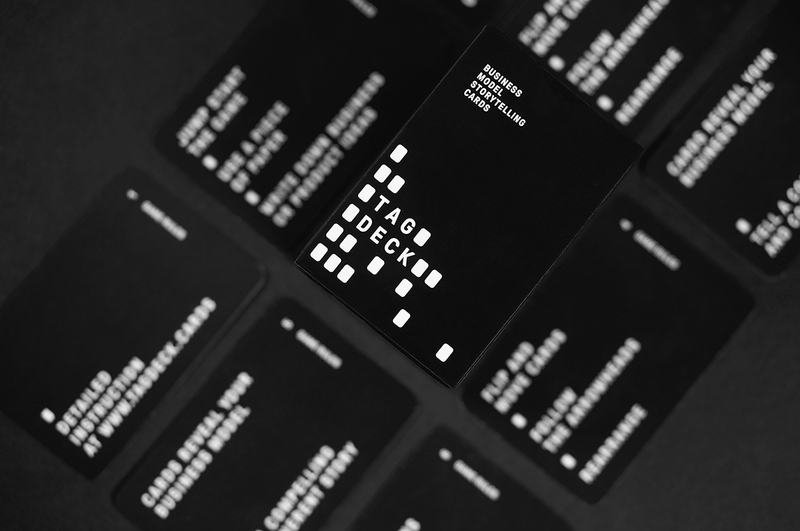 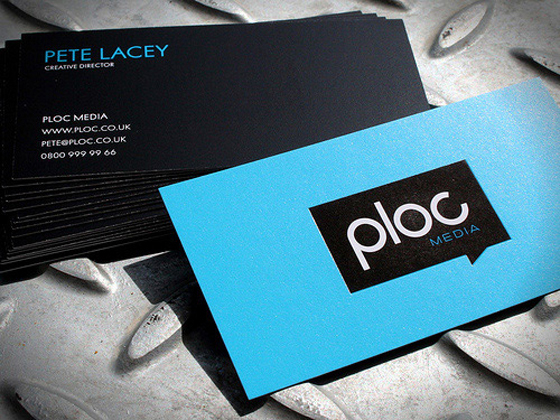 The card has a very minimal and simple design. 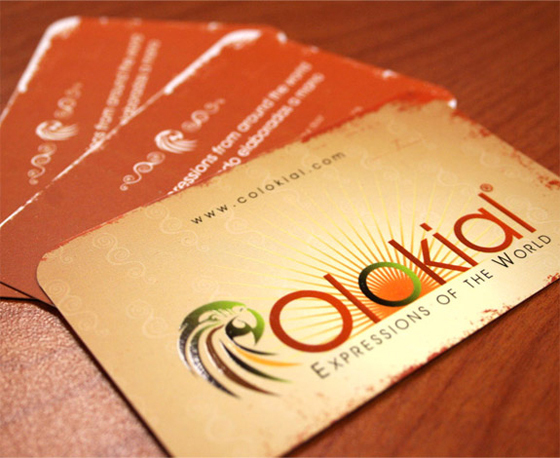 The illustrated logo is what stands out and is very well done. 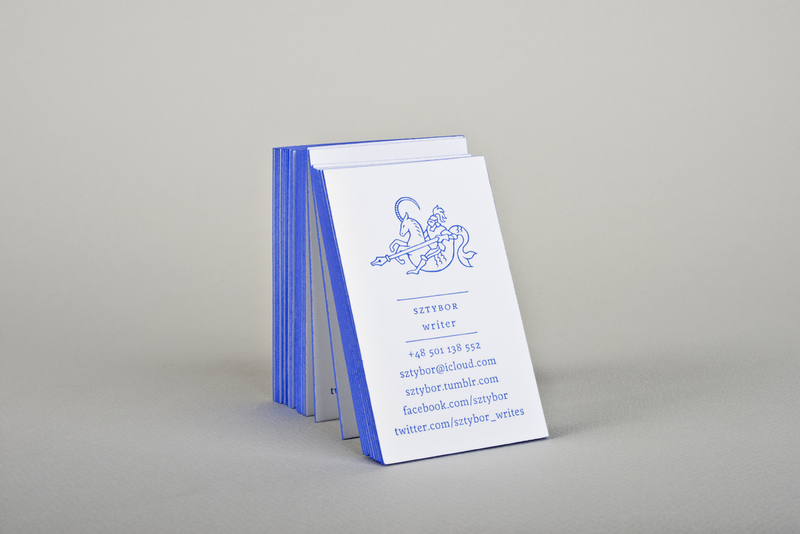 The cards are printed with letterpress on cotton paper. 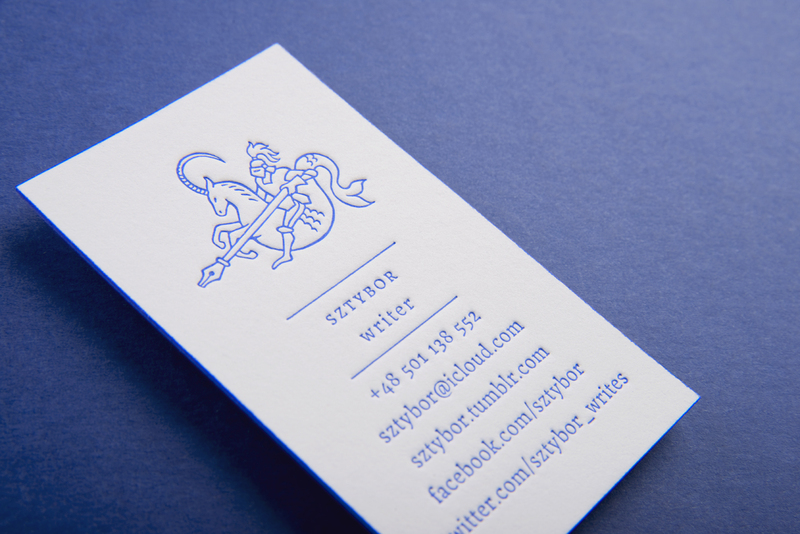 The cards also have a nice blue colored edge. 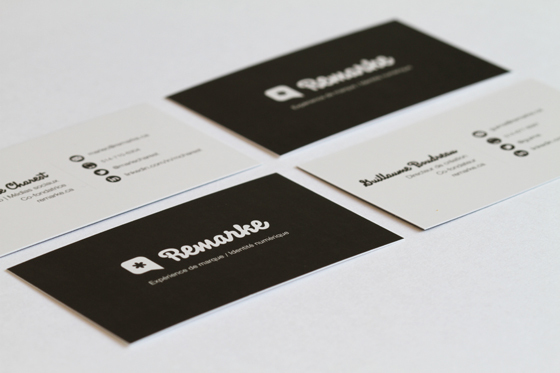 Creative work done by Kalina Możdżyńska, a graphic designer from Warsaw, Poland.